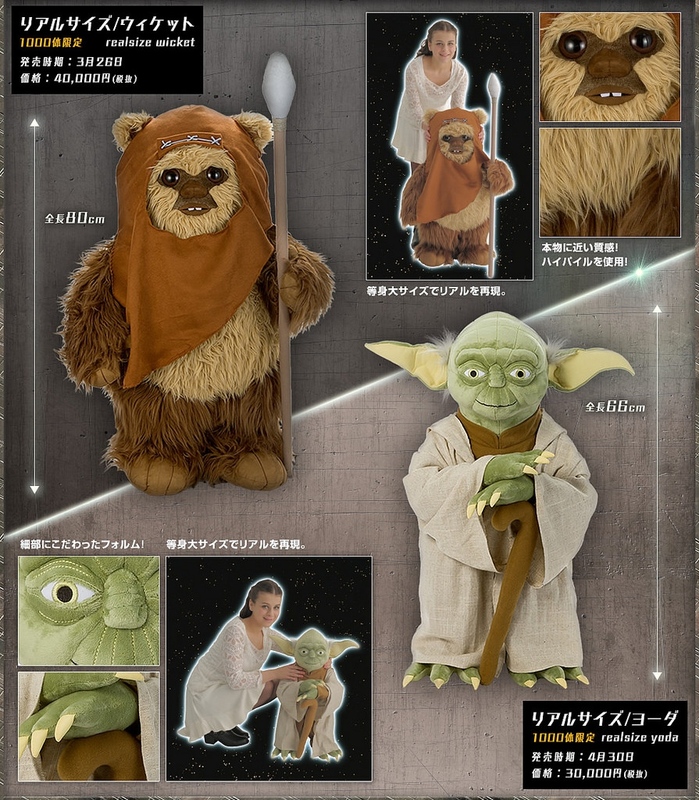 These life-size Yoda and Wicket stuffed plushies will be available soon from Takara Tomy. I don’t know they look kind of creepy to me. Especially Yoda. He has those crazy eyes. However, don’t let that stop you if you need a Star Wars buddy to keep you company. 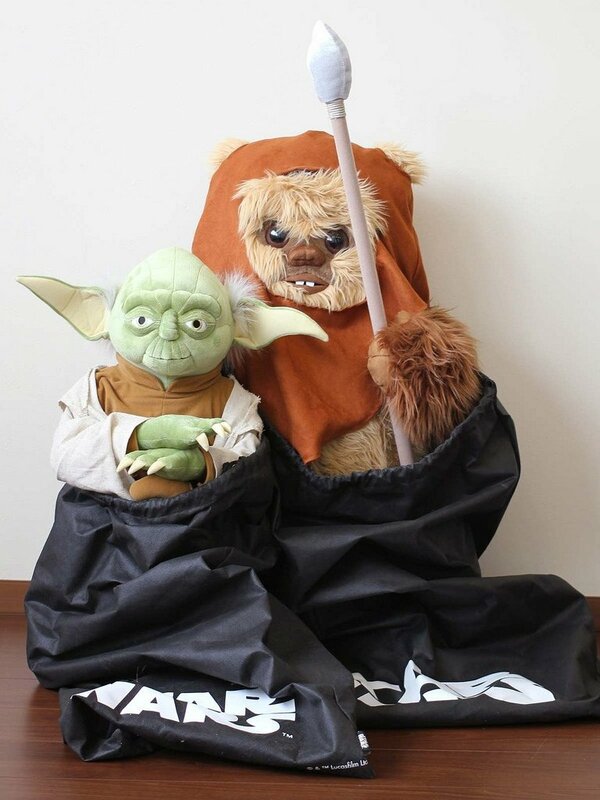 Yoda stands around 26-inches tall and will sell for about $250(USD), while Wicket stands 31-inches tall and will sell for around $330. Yeah, that’s really expensive for stuffed animals that won’t even train you in the ways of the force or teach you how to build a tree-fort. 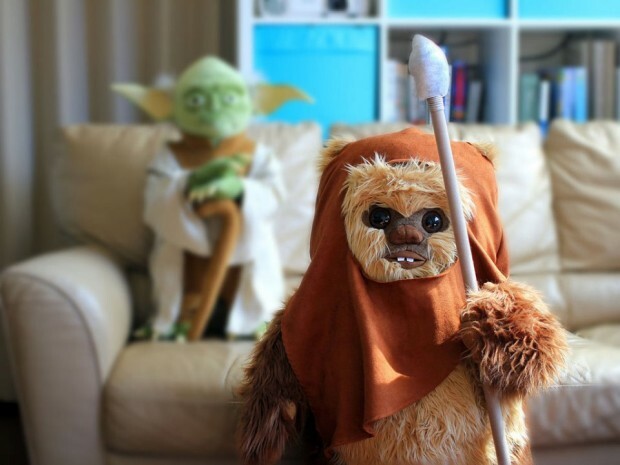 The more I look at Yoda, I have to say, this little guy is not to be trusted. He looks insane. There’s no way he’s coming in my house.